Yesterday, UnitedHealthcare, which operates the OptumRx pharmacy benefit manager (PBM), announced its acquisition of PBM Catamaran. Read the press release. Catamaran has long been considered a likely acquisition target in the consolidating PBM business. Yet I was surprised by the timing and the buyer. UnitedHealthcare will pay a 27% premium, which will probably deter potential bidders. Below, I review the impact on PBMs, manufacturers, wholesalers, and pharmacies. I also consider how the deal will affect the larger companies. Sadly, Catamaran’s exit will leave the industry high and dry on nautical metaphors…but not before today’s post docks. OptumRx will become a flagship PBM player: UnitedHealth became the third-largest PBM when it began using its internal OptumRx subsidiary for its commercial PBM business. This business had been outsourced to Medco Health Solutions. With the Catamaran deal, OptumRx will compete more directly with Express Scripts and CVS Health’s Caremark business. The Federal Trade Commission (FTC) envisioned this scenario when it approved the Express Scripts/Medco merger. See ESRX-MHS: Analysis of the FTC Decision. Highlighting the new focus, Mark Thierer, Catamaran's chairman and CEO, will become CEO of OptumRx. One immediate task will be to convert the UnitedHealthcare national accounts that are not using OptumRx. Integration risk should be minimal, because OptumRx is reportedly already using Catamaran’s RxClaim technology platform. In the short term, however, other PBMs will likely benefit from any merger-related service disruptions. Ahoy, there, Rule of Three! In 1976, Bruce Henderson, the founder of Boston Consulting Group, wrote about The Rule of Three and Four. He posited that “a stable, competitive industry will never have more than three significant competitors.” After the UNH-CTRX deal closes, the top three PBMs will handle about 75% of U.S. retail, mail, and specialty prescriptions. See the chart below, which appears as Exhibit 47 in our 2014–15 Economic Report on Retail, Mail, and Specialty Pharmacies. 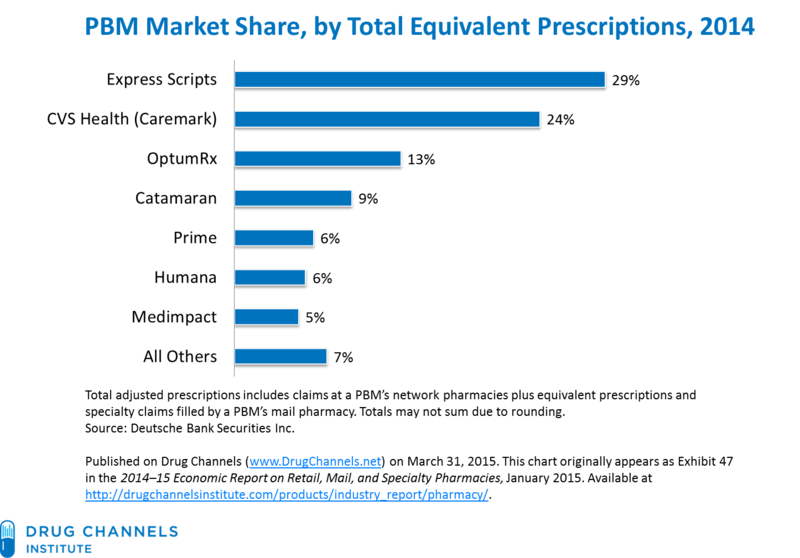 The Big 3 PBMs are each taking a different tack: Express Scripts is the largest pure-play PBM. 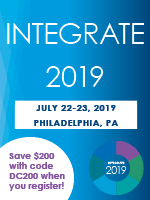 OptumRx emphasizes medical-pharmacy benefit integration, while CVS Health can claim greater channel-pharmacy benefit integration. Interesting. OptumRx’s specialty pharmacy business will be loaded to the gunwales: OptumRx (UnitedHealth) and BriovaRx (CatamaranRx) were the fourth- and sixth-largest specialty pharmacies in 2014. As a combined entity, it still would have lagged behind CVS Health, Express Scripts, and Walgreens. This computation excludes Catamaran’s acquisition of Salveo Specialty Pharmacy, which will add at least $400 million in revenues. Brand-name manufacturers, which negotiate rebate and discount contracts. See my comments below about formulary exclusion. Providers (hospitals, physicians, and pharmacies), which negotiate network agreements. Will the deal trigger further pharmacy consolidation as retailers seek countervailing scale? Will OptumRx be able to address hospitals’ specialty drug price gouging? Wholesalers, which supply brand-name drugs to PBM mail pharmacies. McKesson currently services OptumRx, while Cardinal services Catamaran. Look for a unified deal that may include both brands and generics. Generic manufacturers, which sell drugs to PBM mail pharmacies. Will OptumRx align with one of the large generic purchasing groups? The deal also poses questions about how other drug channel companies will react. Will Cigna give OptumRx a wide berth? In 2013, Cigna and Catamaran announced a strategic relationships. Under the deal, Cigna retains control formulary management, clinical and product development, and sales and marketing. It also manages day-to-day customer- and client-facing functions and leads medical-pharmacy benefit integration activities. 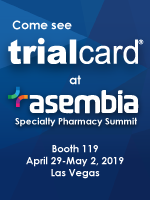 Meanwhile, Catamaran provides prescription drug procurement and inventory management, order fulfillment for Cigna's home-delivery pharmacy, retail network contracting, and claims processing. The mail pharmacy and pharmacy-related customer interactions still have the Cigna brand. Cigna accounts for about one-third of Catamaran’s revenues. Since Cigna competes with UnitedHealthcare, will Cigna reconsider this relationship? How will manufacturers weather the storm? PBMs force manufacturers of therapeutically comparable brand-name drugs to compete for placement on a plan sponsor’s formulary—or to compete to avoid being cut from the formulary. OptumRx has shied away from the formulary exclusion strategies of Express Scripts and Caremark. Will OptumRx become as aggressive as its peers? Will Express Scripts remain unmoored? Express Scripts seems intent on maintaining its current steady-as-she goes strategy, but it may be forced to consider alternatives. Or perhaps it will come back with a competitive bid that tops UnitedHealthcare’s offer? Here is an exclusive behind-the-scenes video of UnitedHealthcare executives making an offer to Catamaran. Click here if you can’t see it. You have outdone yourself today! 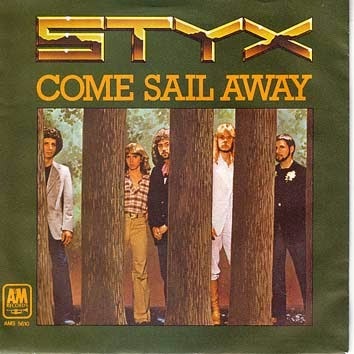 LOVED the Styx music video. Made my whole day. Thank you for making me laugh and the valuable insights!! maybe catamaran is a sinking ship since we have a multitude of lawsuits against them for business practices..just recently a health plan client filed a suit stating they are owed 300 thousand in rebates.. they lost 2 major health plans and pharmacy groups are also suing... reading some writers have indicated optum got a pretty good deal based on catamarans book value?? could settlements be priced into the deal? quick question - which large purchasing group(s) are you referring to for mail? The newer wholesaler groups like Red Oak? Thanks Adam. I always look forward to seeing your emails in my inbox!